← Skunked! How to remove the smell from your dogs!? I bought BaseBall Bats for Christmas when I lived in Iqaluit, Nunavut Canada many years ago and with Christmas coming and thoughts of putting up the Christmas tree came this story to my mind. 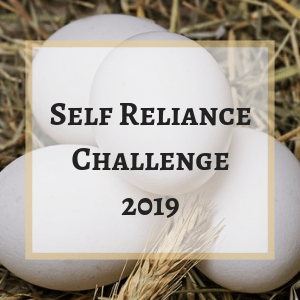 I decided that I wanted to share it with all my readers. Its a delightful child’s book at a glimpse into a different time and world. It won a number of awards over the years. They say its good for ages 4 to 8 but in truth its a wonderful Christmas story that can be read at that time of the year without getting old. The pages are colorful and the drawings are stunning. Having never seen trees before, the children try to guess what the six green spindly things are that Rocky delivers. One of the boys has a brilliant idea: why not use them as baseball bats? Full of vibrant, richly-colored illustrations, this story gives young readers ages 5 to 8 a glimpse into a time, place, and culture that may be new to them. The Arctic way of life is realistically portrayed by the author, whose narrative voice resonates with the lilt of his native language. So if you are looking for a interesting children’s book to gift or a great story book to join your Christmas evening reading for the whole family.. May I recommend this book to you! 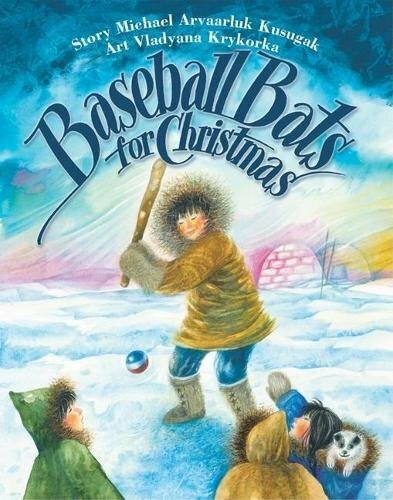 This entry was posted in Book Reviews and tagged Baseball bats for Christmas Book review, Canadian Christmas Stories, Christmas Story, Give a book at christmas. Bookmark the permalink.